I place the bowl of broad beans on the table, enticingly sprinkled with parma ham, my kids’ favourite. The sun glints across the pool, the bees buzz around the yellow sea of rocket flowers that are in reality, pretty weeds. I put down the bowl of unloved food expectantly. Triumphant. Who wouldn’t like broad beans that come with parma ham? I pick up the bowl and offer them around. What do I expect? Not only are the beans new, they’ve never tried broad beans before, but they hardly even seen them before. They are alien, strange beans. Their “cave man brain” tells them they are not safe. They must be horrible! There is lots of research that shows that the more children are exposed to vegetables, in any form, the more likely they are to eat them. Before we even get to the table, there is SO much that we can do to increase their awareness and familiarity with vegetables. The best bit is that it’s really easy. All you have to do is play with your kids. My youngest son loves cooking, in real life and in his play kitchen. He has lots of soft felt vegetables that he “cooks” every day. He isn’t a perfect eater. Of course these things take time. But it’s a great way for him to learn about these foods and accept them. Where do you start playing with vegetables? Books with lots of pictures. Crafts that either make pretend vegetables or use vegetables. Here are some other great ideas from my blogger friends. Harvest Sensory Play by Adventures of Adam. Have fun harvesting vegetables. Planting an Organic Garden by Mama Smiles. Gardening is such an awesome way to learn and play. Messy messy messy! Fun fun fun! 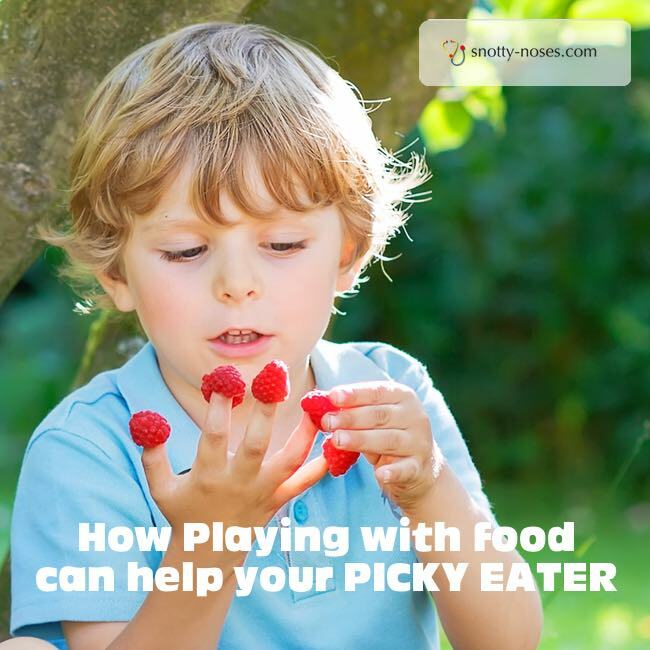 Whatever you do to introduce your children to new and unknown foods, is a step forwards. It’s a step closer to knowing and accepting that food. 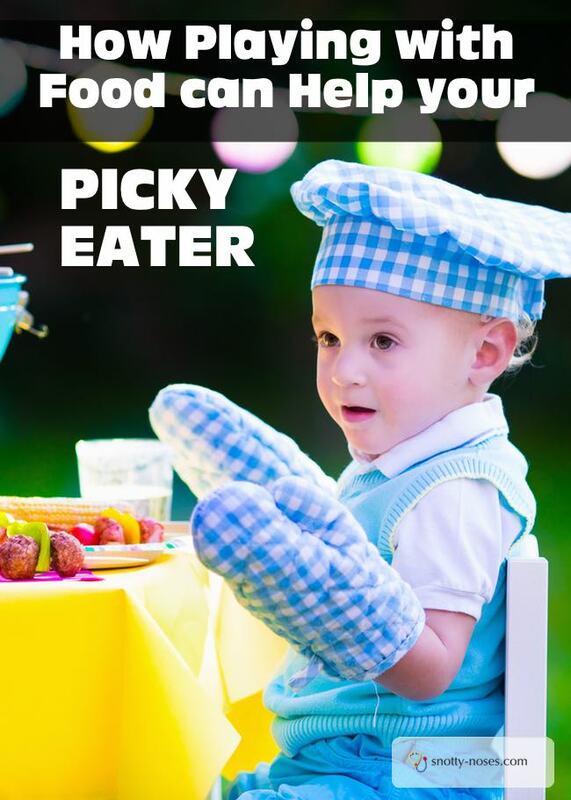 A step away from being a picky eater. A step closer to being friendly with those unloved foods such as broad beans.